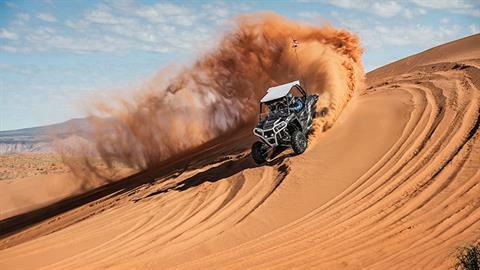 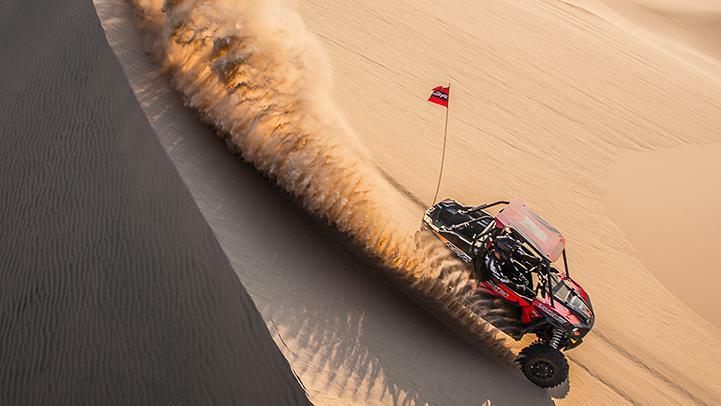 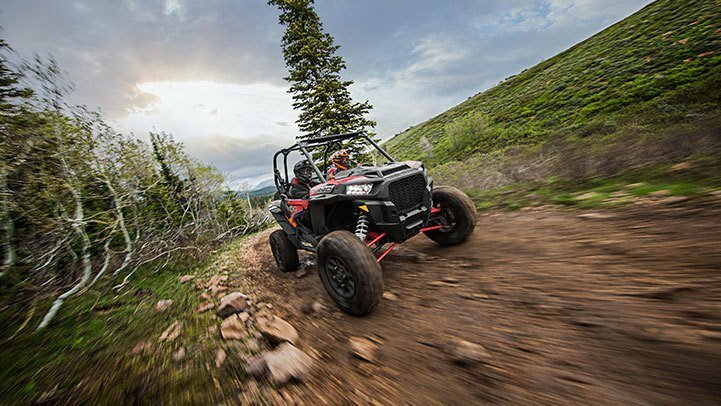 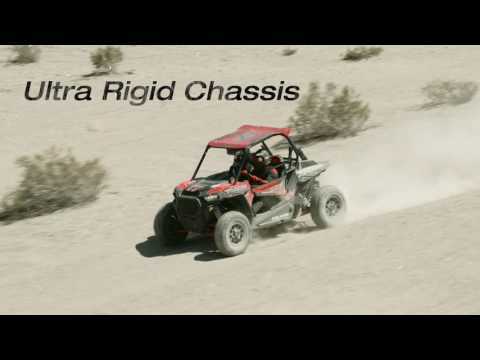 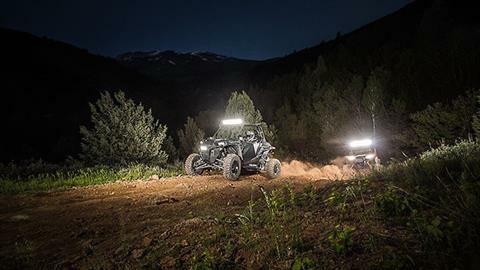 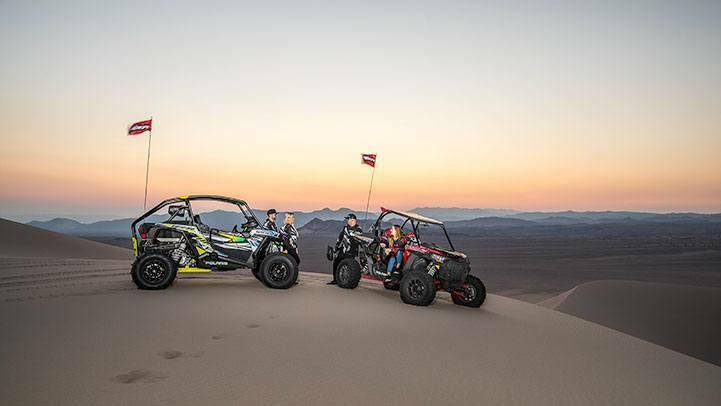 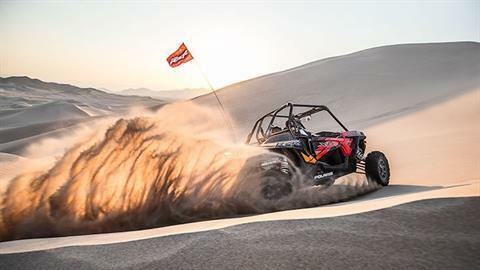 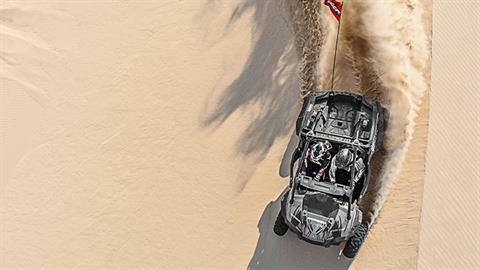 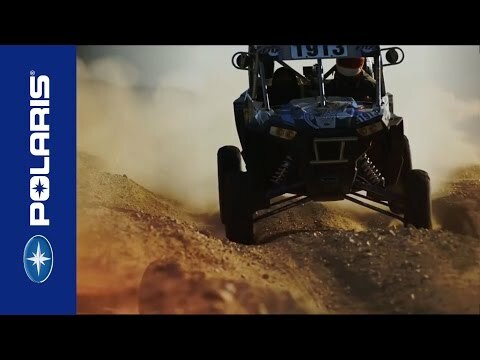 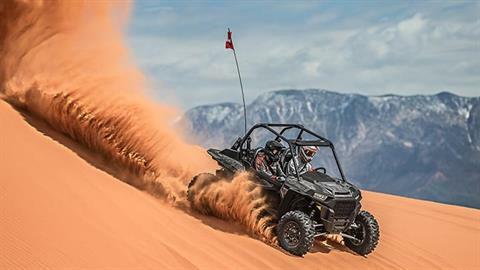 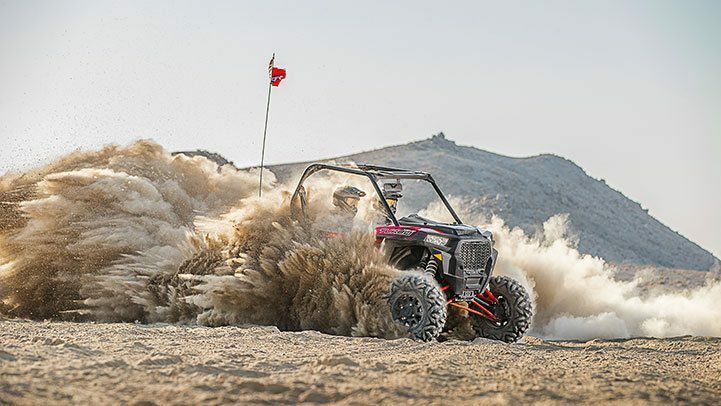 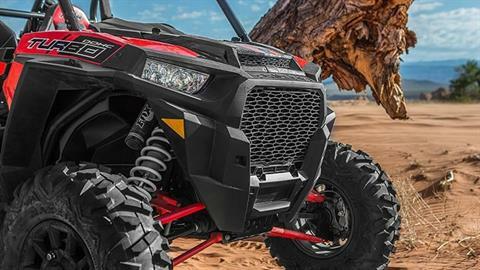 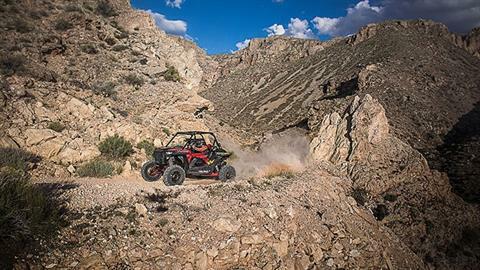 The next level of Xtreme Performance, with unmatched power, suspension, and agility. 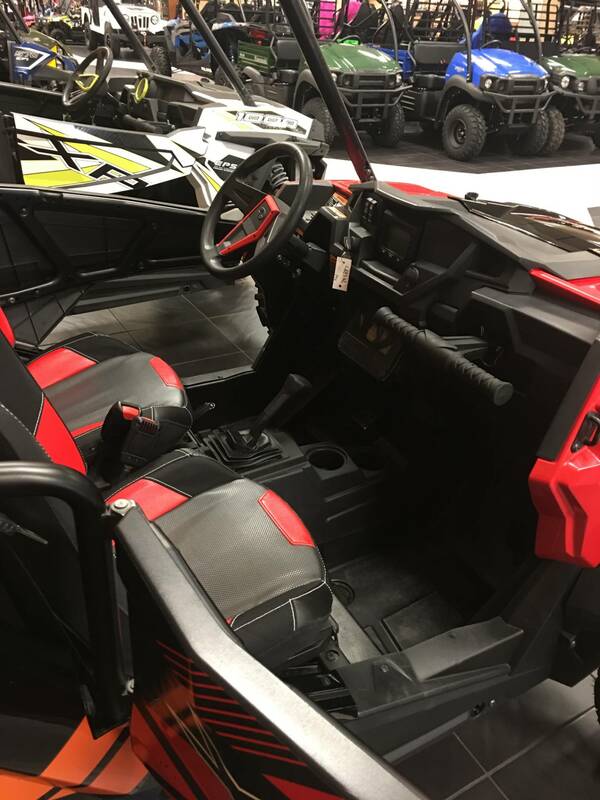 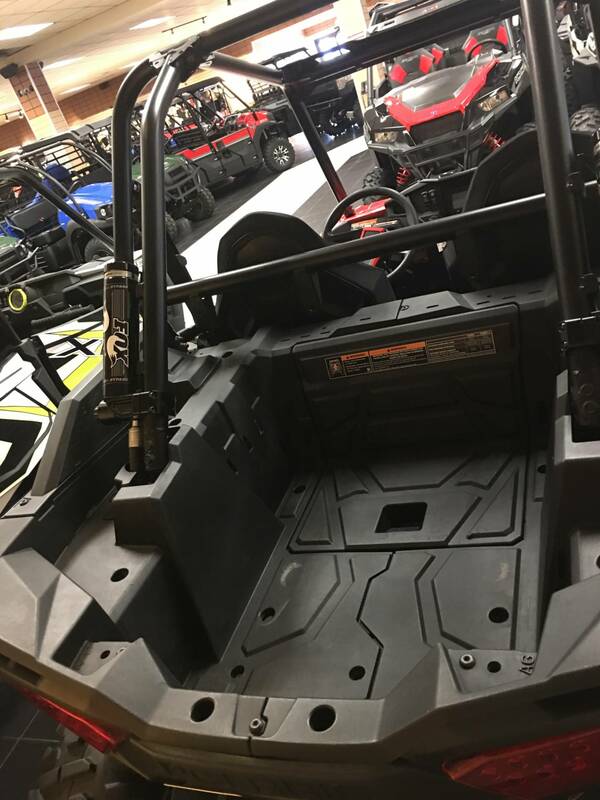 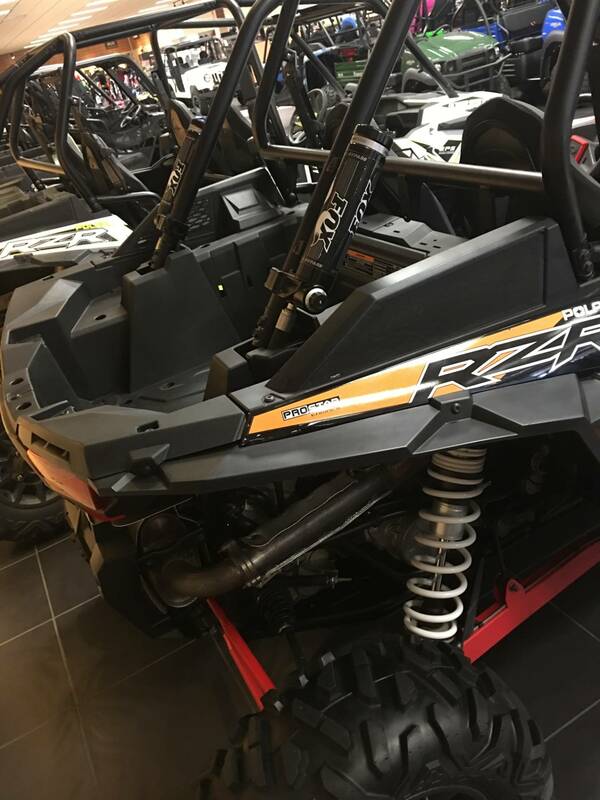 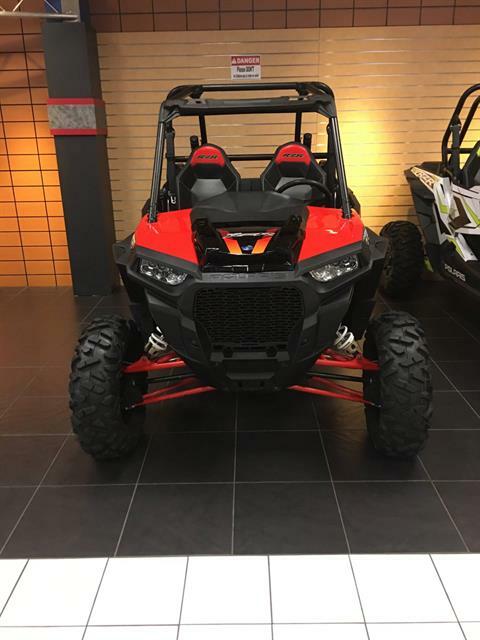 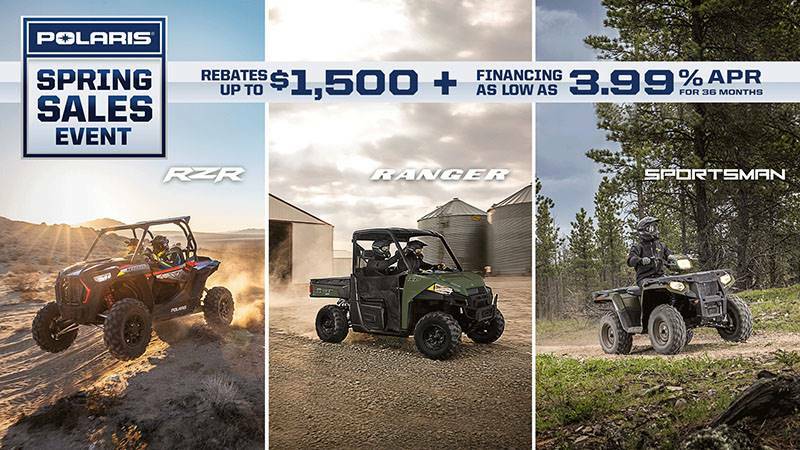 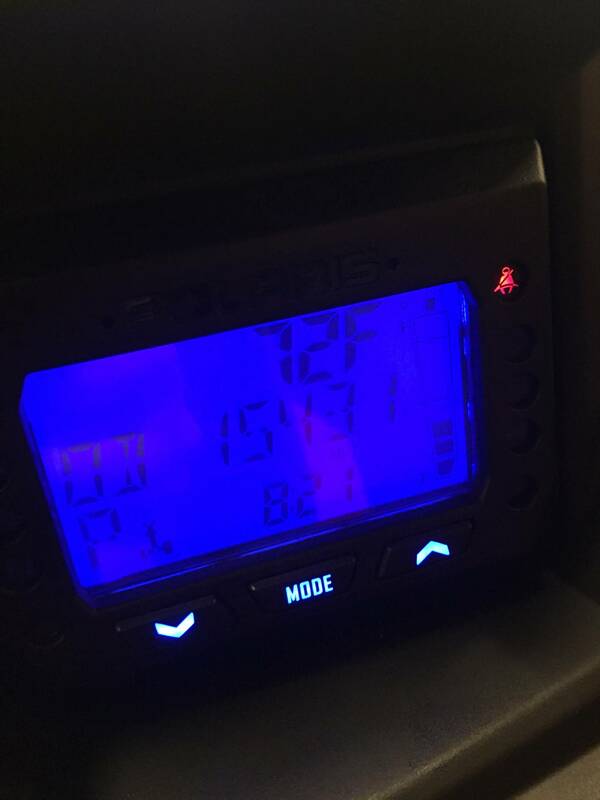 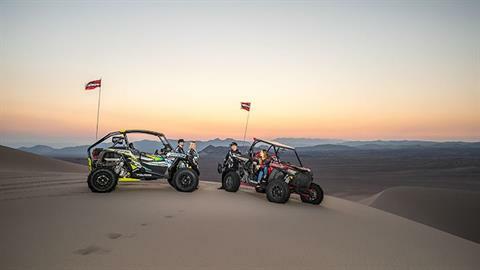 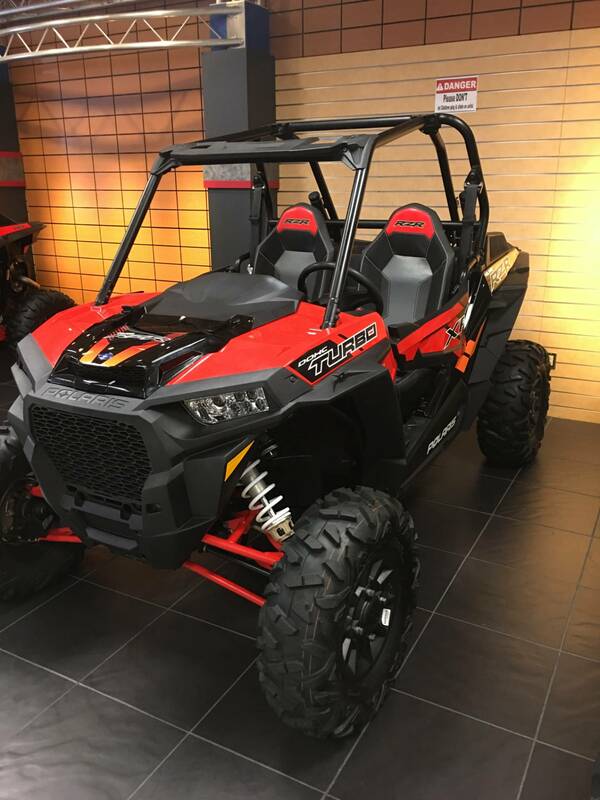 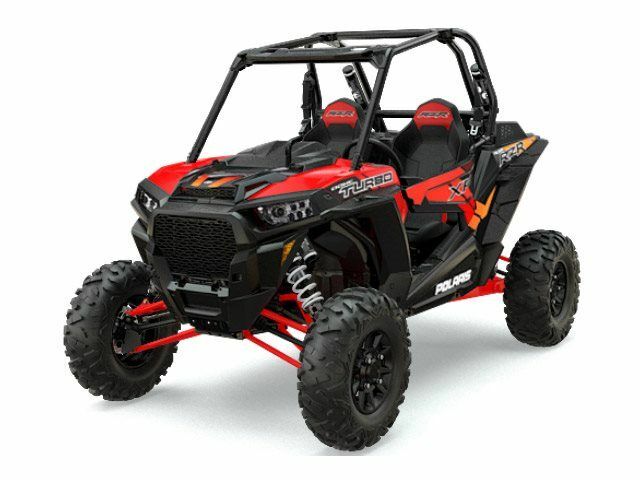 2017 Polaris RZR XP Turbo 1542 Miles, Unit used by Factory, Vin#3NSVDE92XHF795887 unit bought from Polaris Dealer Auction. 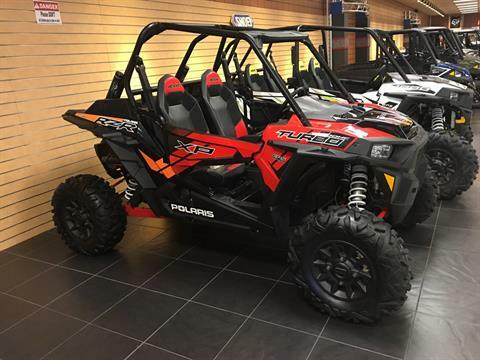 Unit considered used by Polaris, Unit will come with Brand New Polaris Paperwork, Unit will come with Kirby' SuperSports in house 30 day warranty.